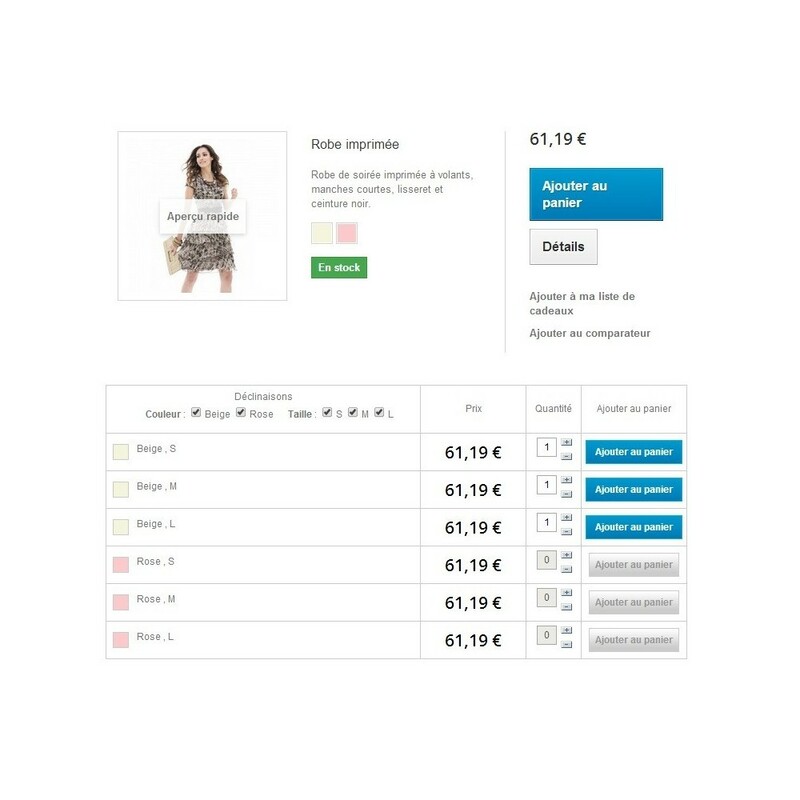 Ability to display a list of choices of attributes: customers quickly find the variations that interressent. an image corresponding to the declination, if no image is available, then a square is displayed with the color of the declination, a direct link to the page produced for each declension, so if you click on "blue, 16 GB" you will go directly on the ipod nano with 16 GB and blue attributes page already selected (and). 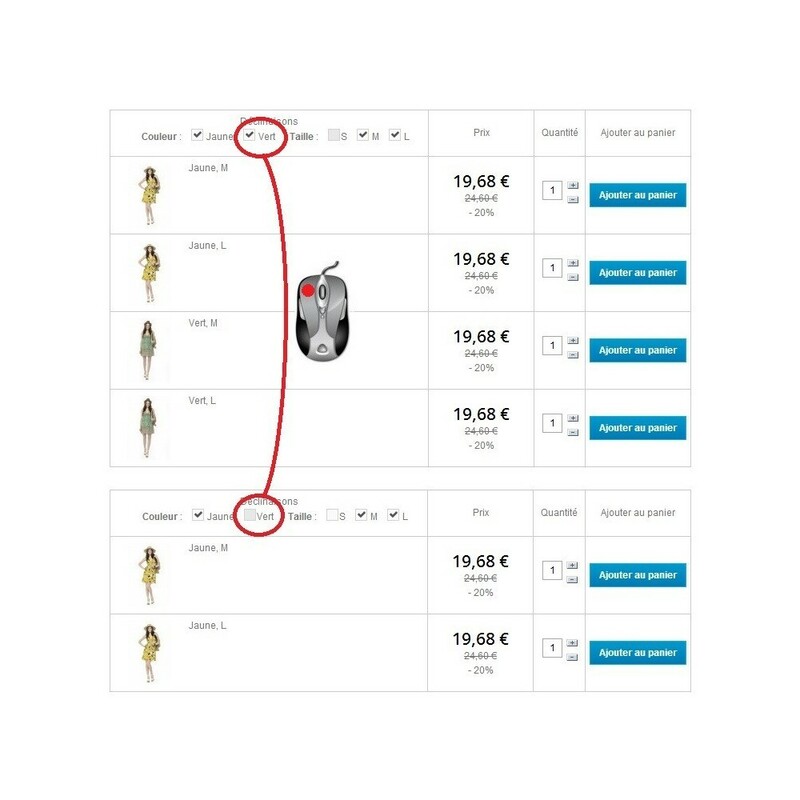 an 'Add to Cart' button which allows to directly add this variation at the basket. 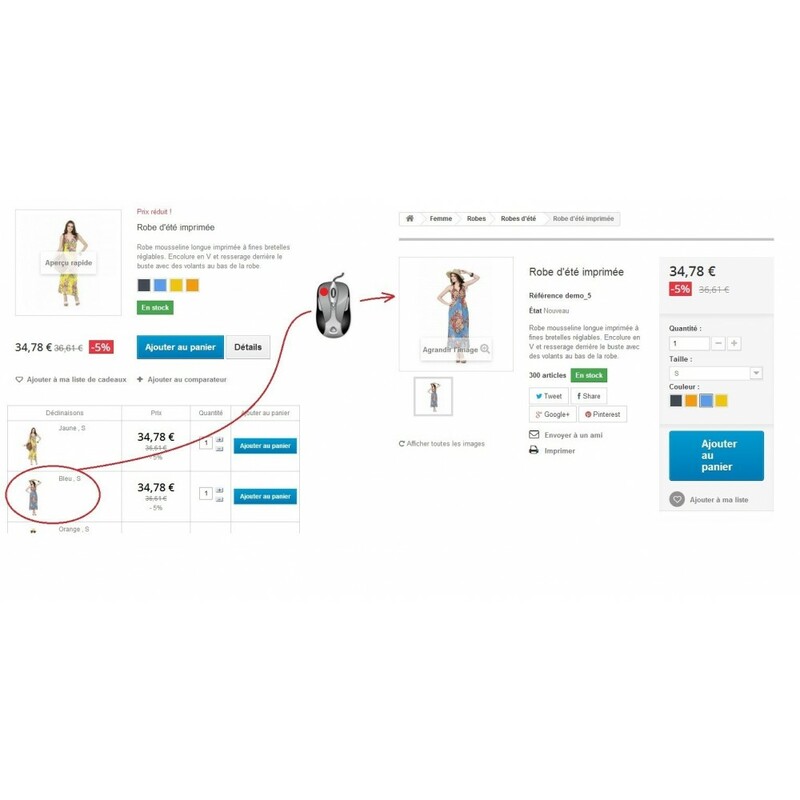 Ability to display a list of choices of attributes, if you have a lot of variations by product the customer can find the right versions easier and faster. Sport Store is fully responsive Prestashop Theme dedicated for all types sport shops. It has many attractive animations, modern and attractive design. 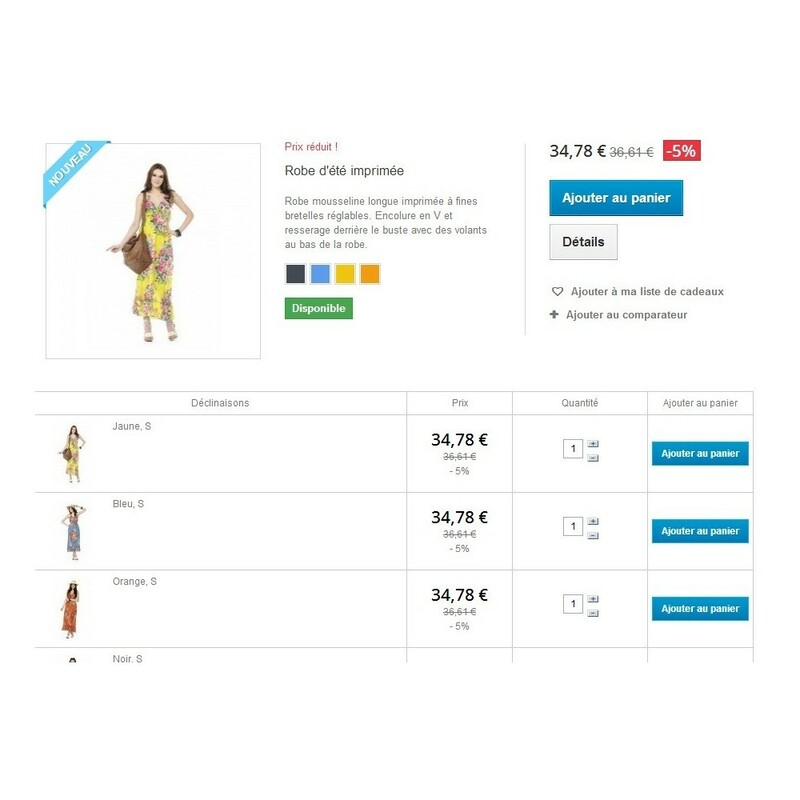 1.5, 1.6 Compatible and multi - shop. 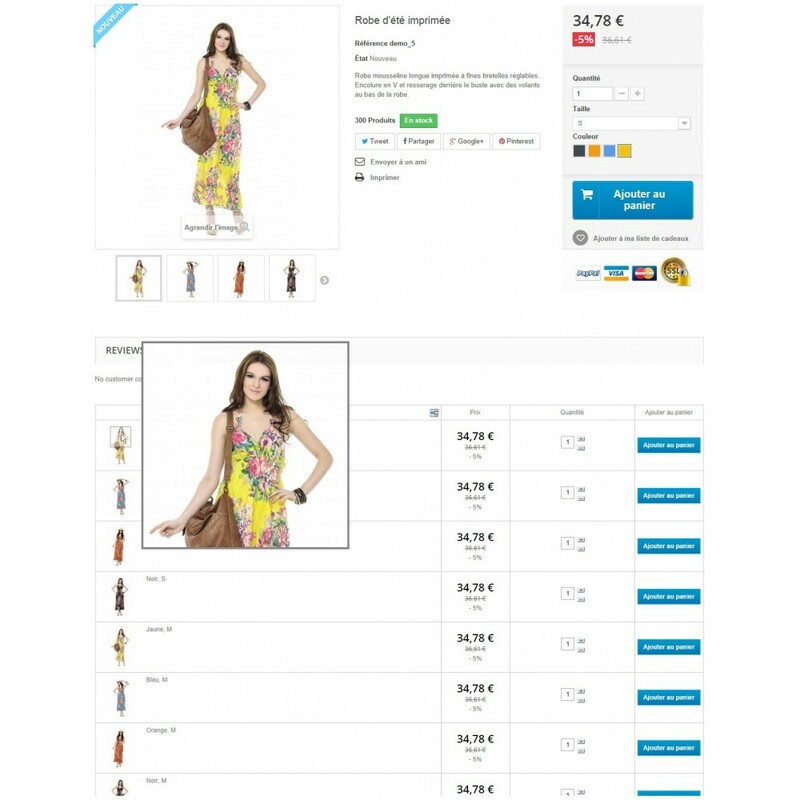 They will immediately see available versions, with attributes constituent as well as the price. 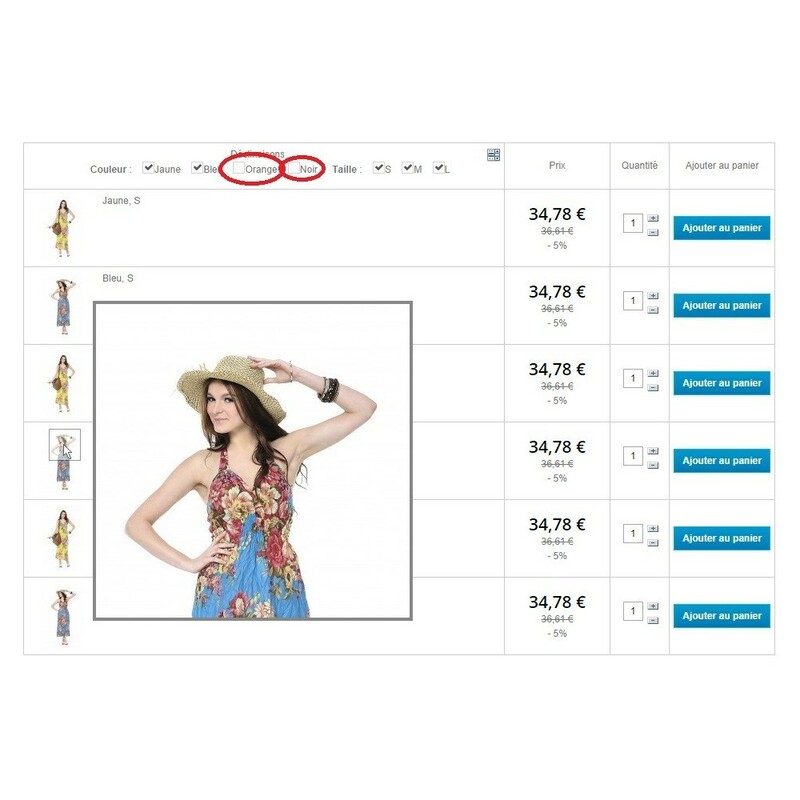 With one click they can put the declination in the basket (which can avoid to go to the product page and wasting time to select attributes). 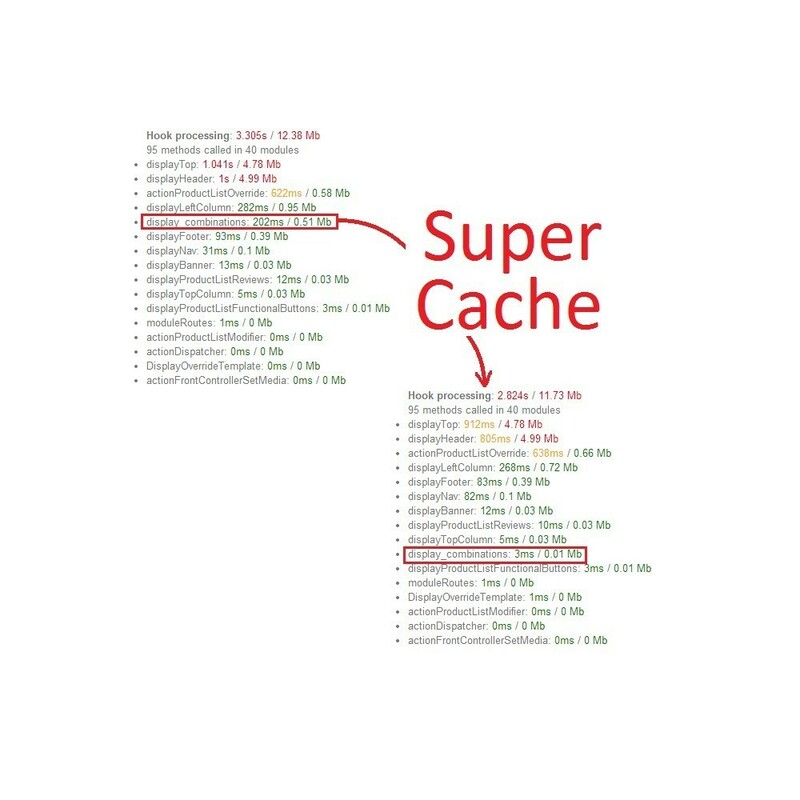 Very fast, as you can see on the video.